Magic Leap has had its share of ups-and-downs over the past few years. 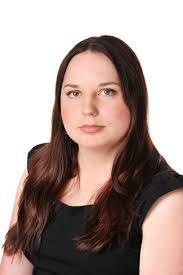 Founded by tech wizard Romy Abovitz, the super-secret company has been at the centre of hype, speculation and doubt. Much of the hype has been spun by the company itself, much of the doubt has been driven by reports of friction in the company, issues with the technology, and so on. Lightwear: a headset utilizing the company’s “Digital Lightfield” display technology with multiple integrated sensors to gather spatial information. Lightpack: a circular belt-worn hip pack that contains the computer powering the headset via a tether. Control: a hand-held controller that can be tracked in space that helps users navigate menu selections, etc. 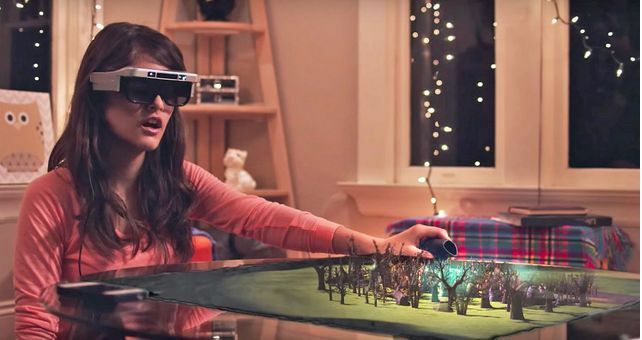 As an augmented / mixed reality system Magic Leap One is designed to blur the divide between the digital and the real, with the company promoting a series of potential use-cases for it, including: web browsing and shopping, working on multiple virtual monitors, social telepresence, theme park “rides” and experiences, and gaming. 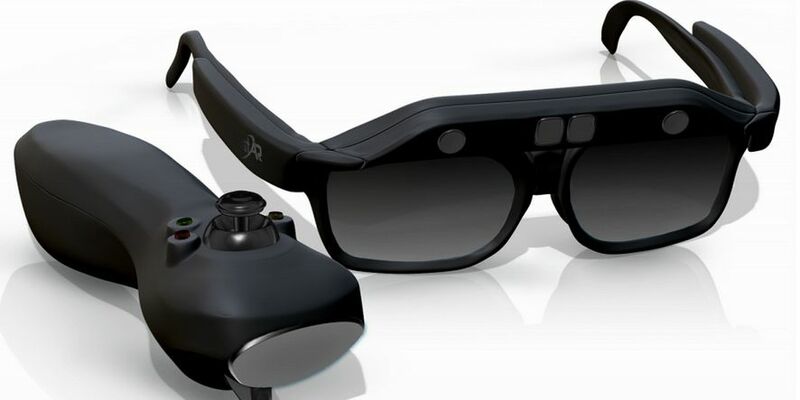 The system is somewhat removed from some of the hype built-up around Magic Leap’s initial designs – which tended to suggest something far more glasses-like. There’s no doubt the headset is a lot bulkier than might have been imagined from past descriptions, and while nowhere near as bulky as a VR headset, it leaves a lot to be desired in the ergonomics department, particularly when compared to the likes of AR headsets like Google’s Glass Enterprise Edition or AR systems using Qualcomm’s snapdragon processors. My own impression on seeing the Magic Leap One images is that the headset looks sci-fi bug-eyed – almost sinister – and the size of the lenses has me wondering about effective field-of-view. The Lightpack has also come in for critique, with some tech journos calling it “large” or “bulky”. been called “large” by some in the tech press, it’s actually about the same size as Walkman CD players people used to happily clip onto their belts and wear. The Control has a trackpad and six degrees of freedom (6DOF) tracking, and some six option buttons. Other than that – details are currently light right now. 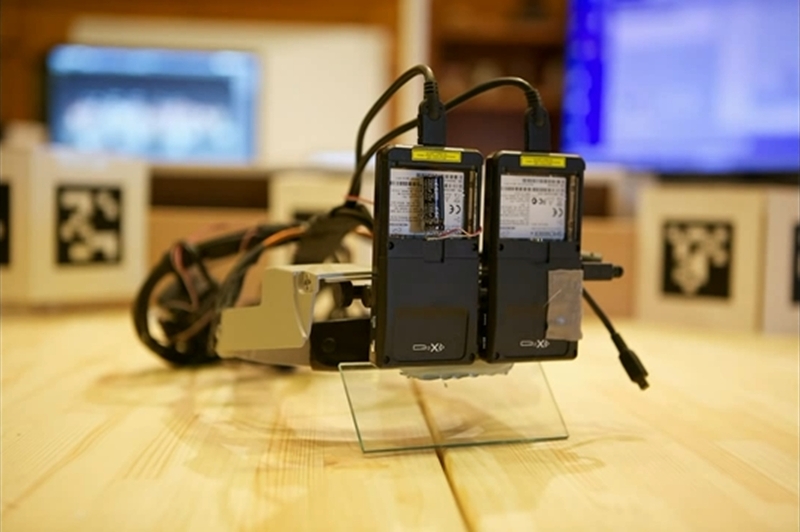 There are no technical specifications or pricing. However, and in fairness, Abovitz does refer to the announcement as “a small reveal“, rather than any kind of pre-release notification. Instead, interested parties (defined as developers, reporters and the curious) can register their wish to learn more by supplying their e-mail details via a form as the bottom of the Magic Leap home page. So far, Magic Leap has demonstrated various iterations of their equipment to assorted people from the technology and entertainments industries. All seem to have been thoroughly impressed – although sworn to secrecy – which has been frustrating for those trying to figure out exactly what the company has got. This approach actually continues with this pre-announcement about Magic Leap One – Rolling Stone magazine has an extensive article about Magic Leap in Glixel – but the use of an NDA prevents much in the way of really solid facts around the technology from being revealed, while descriptions of environments are sans images. She walked up to me, stopping a few feet away, to stand nearby. The level of detail was impressive, though I wouldn’t mistake her for a real person, there was something about her luminescence, her design, that gave her away. While she didn’t talk or react to what I was saying, she has the ability to [do so] … I noticed that when I moved or looked around, her eyes tracked mine. The cameras inside the Lightwear was feeding her data so she could maintain eye contact. It was a little unnerving and I found myself breaking eye contact eventually, to avoid being rude. One day, this human construct will be your Apple Siri, Amazon Alexa, OK Google, but she won’t just be a disembodied voice, she will walk with you, look to you, deliver AI-powered, embodied assistance. Which sounds very sci-fi-ish, raising the idea of virtual tour guides and suchlike – as well as the question of whether or not we’ll have to cross the uncanny valley with AR as well as (possibly) VR. 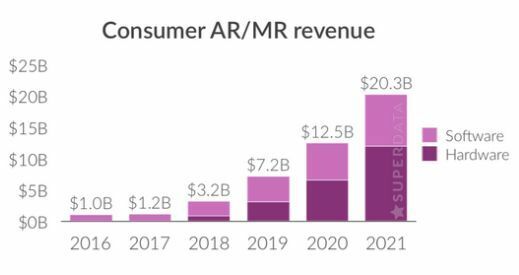 I’m somewhat of the belief that AR / MR has the potential to be far more ubiquitous that VR, and garner a much larger, multi-use audience. 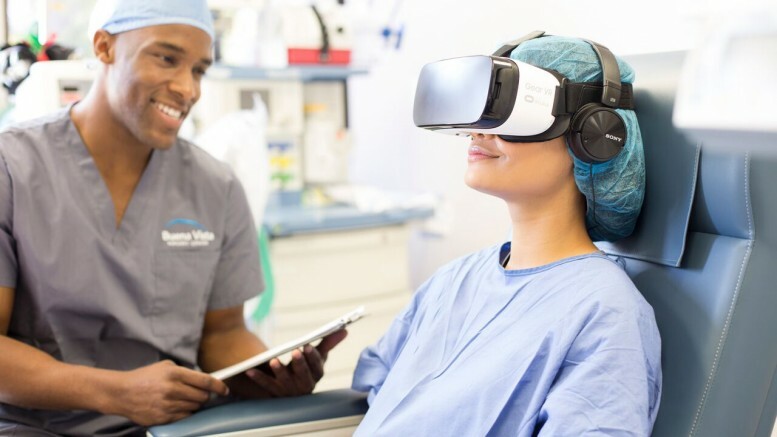 The likes of Glass Enterprise and several of snapdragon headsets demonstrate considerable interest within healthcare, engineering and retail. 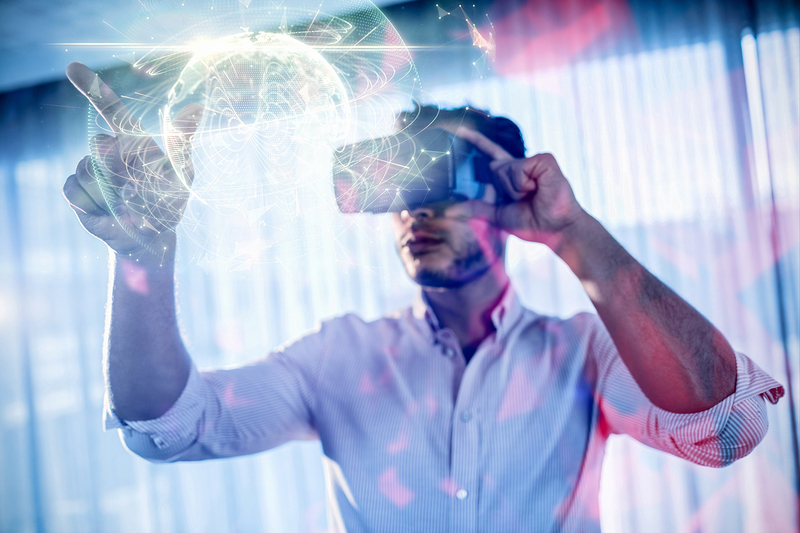 The very nature of the technology means it can be integrated far more easily into our everyday lives and work than VR allows. That said, where and if Magic Leap fits into all of this remains as murky as ever. Perhaps the upcoming “Creator Portal”, promised for “early 2018”, coupled with a lifting of the restrictions concerning direct reporting on the system will do more to answer questions. 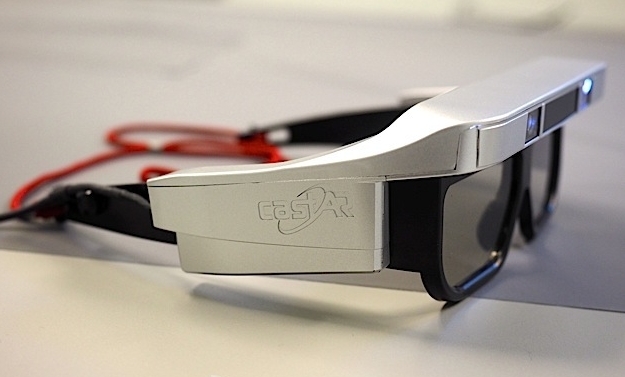 CastAR closes, IP for sale? Augmented reality headset maker, CastAR (formerly Technical Illusions), and which I’ve been following and reporting on in this blog, has apparently closed its doors. The company first came to prominence when the system – designed to use a glasses-like headset to project holographic images onto a retro-reflective surface and / or before the wearer’s eyes via a “VR clip-on” – was shown at the 2013 Maker Faire in New York. At that time, the idea was very much fledgling and more spirit gum, soldering, tape and wires than it was a commercial venture – but that was enough to convince the pair behind the system, Jeri Ellsworth and Rick Johnson they had a potential product on their hands, so they went ahead with a Kickstarter campaign to raise US $400,000 to start development in earnest – and ended up raising over a million. The system, called CastAR due to its primary function of projecting images onto that retro-reflective surface, actually came about by accident. 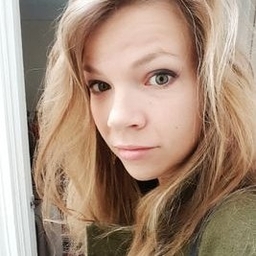 In 2012, Ellsworth was working on another project at Gabe Newall’s Valve when she accidentally found she could create holographic-like images on the surface. The potential of the idea excited her and (then) fellow co-worker Johnson, so they started delving into the idea. Then, in February 2013, they were among a group of staff let go by the company – and in a generous move, Newall allowed them to take the IP for the CastAR system with them, even though almost the entire development up to that point had been made on Valve’s time and with Valve’s resources. From here, the story does suffer the hiccups. The Kickstarter raised US $1 million, enough to fund development of an initial headset system, but it was not entirely what Ellsworth and Johnson were hoping it would be. 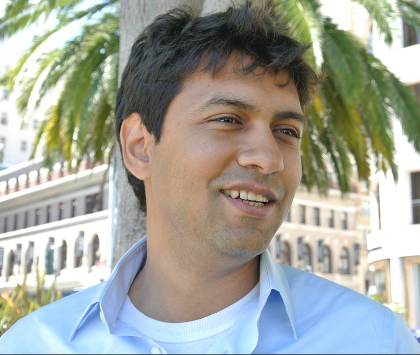 There were delays, funding seemed (from the outside) to be slow in coming in and delivery dates for the initial Kickstarter headset got pushed back, although there was sufficient for the company to establish operations, hire a CEO (initially David Henkel-Wallace), refine the headset design, develop games to run on it. 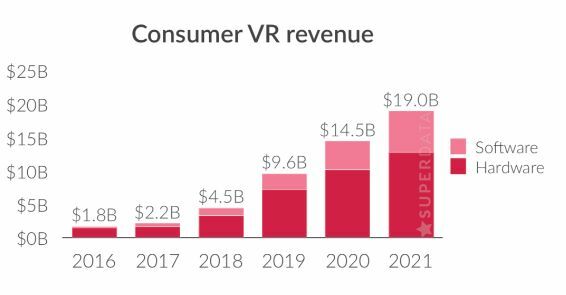 But the company kept doing the rounds of VR / AR shows and the like, garnering publicity, generating interest and towards the end 2015, secured US $15 million in funding. The majority of this came from Playground Global, co-founded by Andy Rubin of Android Inc. fame, and Rubin persuaded Ellsworth and Johnson to back to basics and design the system they wanted. As a result, in 2016, the company announced a significant change in direction. The US $1 million raised via the Kickstarter was refunded, together with a promise all backers would receive a “consumer” version of the headset, CastAR hired talent to open its own mixed reality studio in Salt Lake City and acquired entire Eat Sleep Play development team, responsible for the Twisted Metal series and God of War. All of this was done with the aim of developing a complete consumer package – headset, controllers, game surfaces and games – which would be low-cost and playable “right out of the box”. 2016 saw LucasArts chief Darrell Rodriguez take over as CEO, with former Disney executive Steve Parkis as its president and chief operating officer. Now, according to an article appearing in Polygon on Monday, June 26th, and since widely circulated in the tech media, CastAR has closed its doors with up to 70 people being laid off. 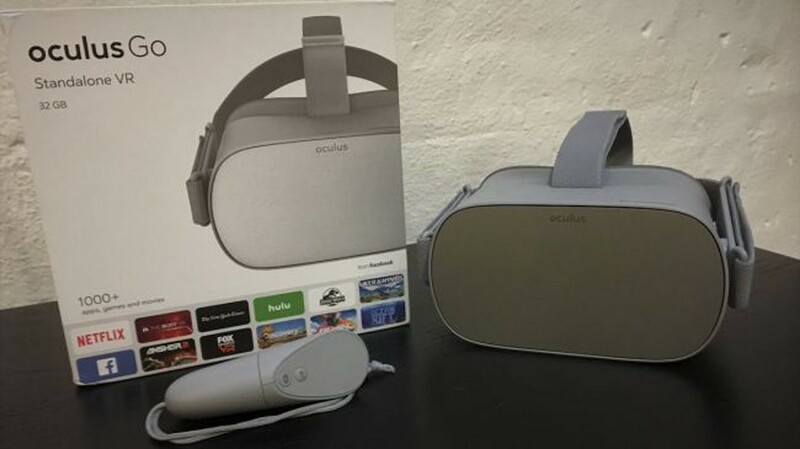 There has been no official statement on the matter from either CastAR – the corporate website continues to reference a consumer product launch in 2017, although it doesn’t appear to have been updated since around the start of the year – nor Playground Global, despite attempts by a number of outlets to secure a comment. However, the Polygon piece suggests the reason for the closure is Playground Global’s refusal to provide further funding for the venture after CastAR failed to obtain investment from other sources. Following the story breaking, Polygon later updated their article to reflect sources stating that a small team has been retained by CastAR to oversee attempts to sell the company’s IP. But again, there has yet to be an official statement from CastAR. 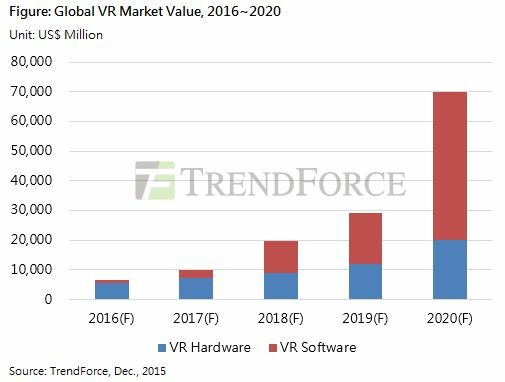 This might be seen as a blow to the fortunes of AR. 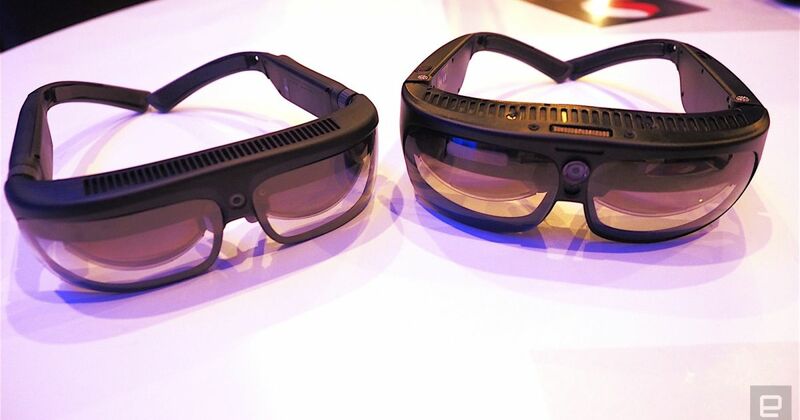 However, as innovative as CastAR was (and as much as I found their approach fascinating), the system took a markedly different approach to AR / MR than is the case with the likes of Qualcomm (see here) and others, simply by its reliance on a retro-reflective surface. While the latter is well suited to gaming, and the company tried to suggest it could have practical applications through their promotional videos, it still might have been seen as a limiting factor in the system’s broader appeal.